" Bukidnon Lends A Blissful Provincial Travel "
Bukidnon, a Philippines province in Mindanao, can satisfy your simple-to-elegant provincial travel needs in-country. You have other picks like Cebu, Bohol, Camiguin, or Misamis Oriental to name a few. 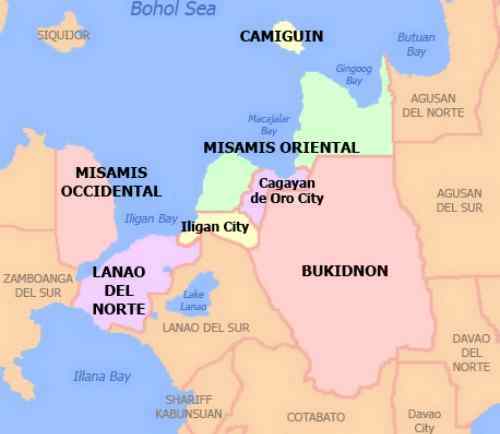 It is Mindanao’s watershed with 6 major rivers. It is also Mindanao’s food basket because it produces the widest variety and large quantity of food in the region. It is an emerging hidden gem of a destination worth seeing, living or investing in. In that regard, some conveying insights are in order… inexhaustive and unstructured though. 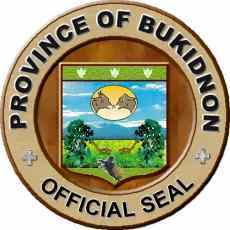 Do you have something to tell about the Province of Bukidnon? Share it here. Just fill the form below. 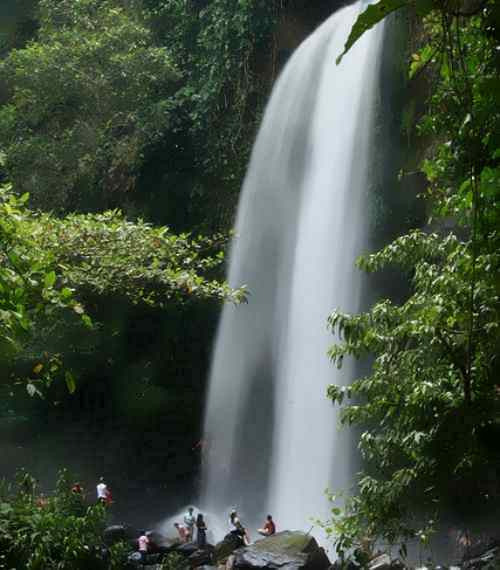 It's ancestral name is ‘Talaandig’ and later ‘Malaybalay’… former municipality of Misamis Oriental. It became a separate province on March 10, 1917. It was originally peopled by 7 nomadic, indigenous peoples called Lumad… un-Islamized and un-Christianized Austronesian peoples. The recognized governing group was the Talaandig tribe. Three of these tribes speak a common language called binukid. The term ‘Bukidnon’ was coined by Cebuano-speaking migrants. It has 3 meanings… name of a province, name of a tribe that speaks binukid, and name of the people living in the mountains. Incidentally, the province is mountainous. Here are the 7 Lumad tribes mentioned…. Talaandig – They inhabit the Mt. Kitanglad range environs. They claim the entire province as Talaandig land in the past. Higaonon – They inhabit the Mt. Kitanglad range environs too. They came from Misamis Oriental province. 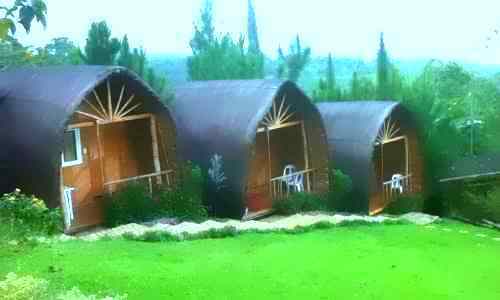 Bukidnon - They inhabit the Mt. Kitanglad range environs too. Umayamnon - They live along the Umayam River. Matigsalug – They inhabit the Salug River environs. 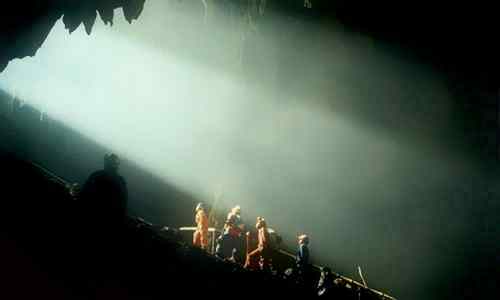 Manobo – They inhabitant the highlands. They are contemporaries of the Talaandigs. Tigwahanon – They inhabit the Tigwa River environs. The province is landlocked. It’s among the country’s 20 richest provinces with Bulacan leading, and among the largest, area-wise. It’s largely mountainous and has fertile plateaus and valleys like Davao del Norte's. You will enjoy the province' natural lures and wonders… mountains, caves, forests, lakes, waterfalls, rivers streams, springs, plateaus, and canyons. You will relish too its man-made lures… festival, plantations, farms, parks and gardens, resorts, and infrastructure. Getting there by air is not possible. Instead, you have to fly to Cagayan de Oro City (CDO) or Davao City. Then you go by land. From CDO, you can reach Malaybalay City, the capital, in 1.5 hours. From Davao, you’ll make it in 3.5 hours. Be camera-ready because the scenic views underway on both routes will thrill you… which you would miss if you go by air. 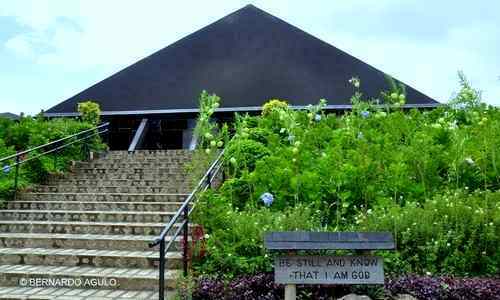 In your travel, don’t skip the Benedictine Transfiguration Monastery in San Jose, Malaybalay City. It can calm your person. It’s a farm setting of quiet, religious Benedictine life. The altar carved out of big granite boulder in the friary’s church is amazing… you can tell and fell its sacredness. You can sleep well in any of the province’ 29 hotels yet during your vacation. More properties are underway as investors quickly grasp a torrent of tourists coming ahead needing more accommodation. You can taste the province' cuisine from 429 eateries around. Watch out for those beef preparations in some places. If the beef served to you is excessively tasty and pricey, it is Wagyu. 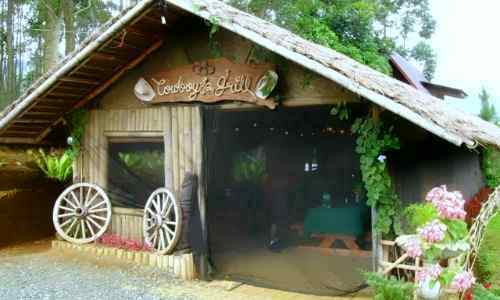 The province is the country’s sole producer of Wagyu cattle... it’s in Sumilao and Manolo Fortich. 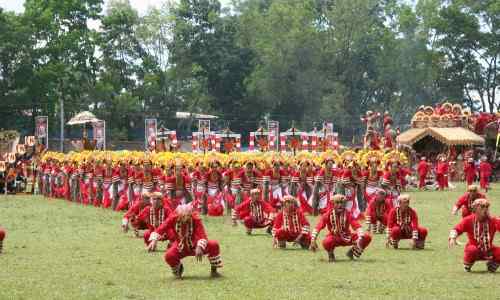 With your fill, you’re now ready to relish what everybody anticipates, the province’ biggest annual event… the Kaamulan Festival. It’s the country’s only authentic ethnic festival. It is usually a 2-week merry making event on the intervening months of February and March. 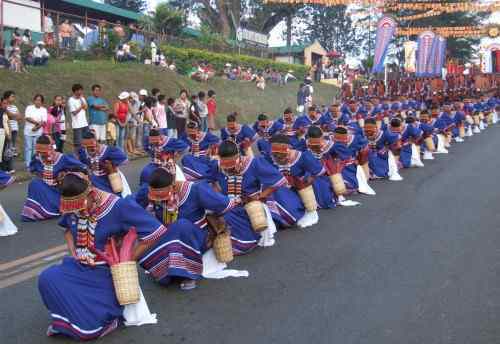 It signifies the gathering of the 7 Lumad tribes, the founding of the province, and the fiesta of Malaybalay City. Real, indigenous tribes grace the event… making the event truly meaningful and special. 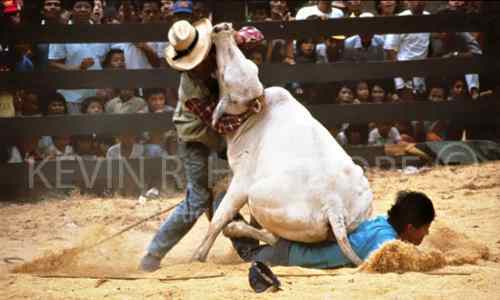 It is a cultural and historical showcase, an agricultural fair and adventure show. 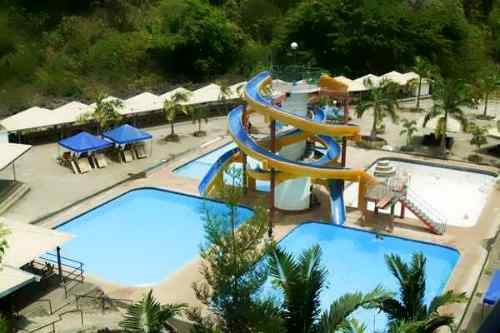 You can try the province’ new gem, the exciting Dahilayan Adventure Park Bukidnon. Local visitors flock there on weekends. Its foreign visitors increase each year. 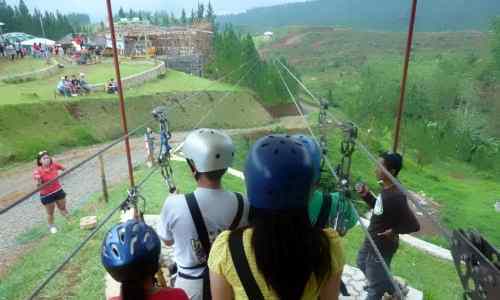 Flying up in the zip line lets you see the vast Del Monte pineapple plantation, the province’ biggest agribusiness signature, and the world’s largest pineapple plantation. 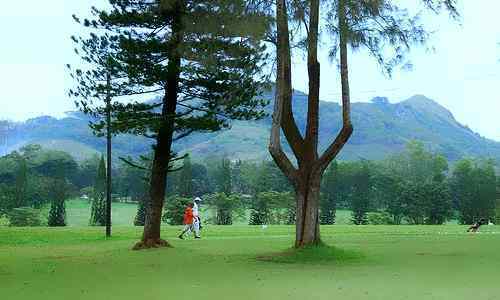 From Dahilayan, you can go down to the 18-hole Del Monte Golf Course, one of the country’s oldest and best. It’s beautiful and always fully-booked. In my teen years, I caddied there 2 or 3 times for Php 1.00 each round for class C.
If you love mountaineering, Mt. Kitanglad Range National Park is your measure. At 2,899 MASL, it’s the country’s second highest mountain with about a dozen peaks. Its environs cover over 36 thousand hectares. You can scale its summit in 5 hours. 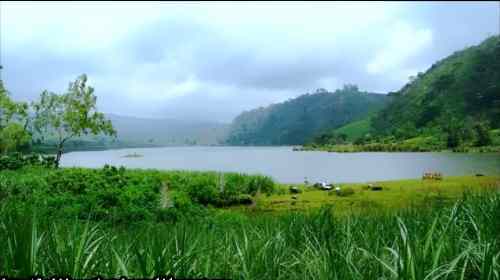 Its dense forest has the highest biodiversity in the country. The province has rich oral tradition in literature. They have several epics… Gukud, Ulaging and Nanangen. The Gugud is a Lumad mythology about the universe recited in contemporary Binukid as a prose narrative. It is presented on important and significant events only. The Ulaging is a folk epic chanted in verse and in archaic Binukid about the adventures of Agyu, the province' cultural hero. The Nanangen is a folktale recited anytime and to anyone for entertainment and didactic purposes. Lately, Telesforo Sungkit, Jr, a Sumilao Higaonon, has self-published in 2007 a historical epic novel entitled “Batbat Hi Udan” (The Story of Udan) featuring the Higaonon culture. He likens the story to the movie ‘Lord of the Rings’. His work is considered the province' first epic novel. Majority of the people in the province is mainstream Filipino… mostly Christians, generally Cebuano-speaking, civilized, abreast with modernity, and globally aware. The place is safe and peaceful for a home. The prices of goods and services there are very low. The people are very friendly. Living there at $1,500 a month is rich-like. 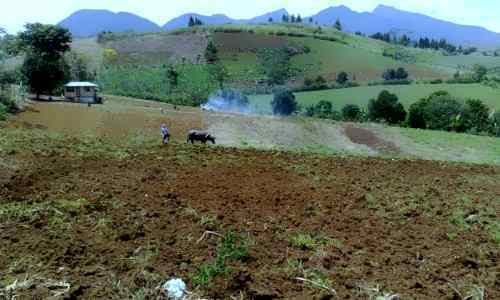 The province' economy is agricultural served by 52 banks and 77 small lending institutions. 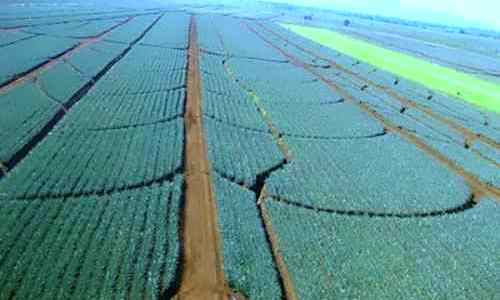 If you are thinking of business investment, your chances are strong in agribusiness, forest plantation, services, trading and tourism. 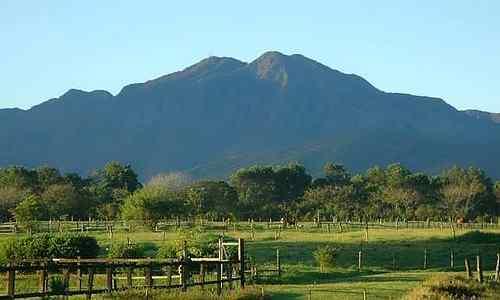 The province is cool and moist year round… 24.04°C average temperature, 93% highest humidity, and 2,581.84m average rainfall. It’s very much like Kalinga’s and Benguet’s. It’s outside the typhoon belt. This provincial getaway can satisfy your simple-to-elegant provincial travel needs in-country. It is called the food basket of Mindanao because it produces the widest variety and large quantity of food in the region. 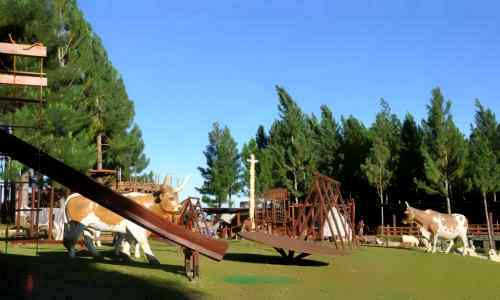 Bukidnon is an emerging hidden gem of a destination worth seeing, living or investing in.